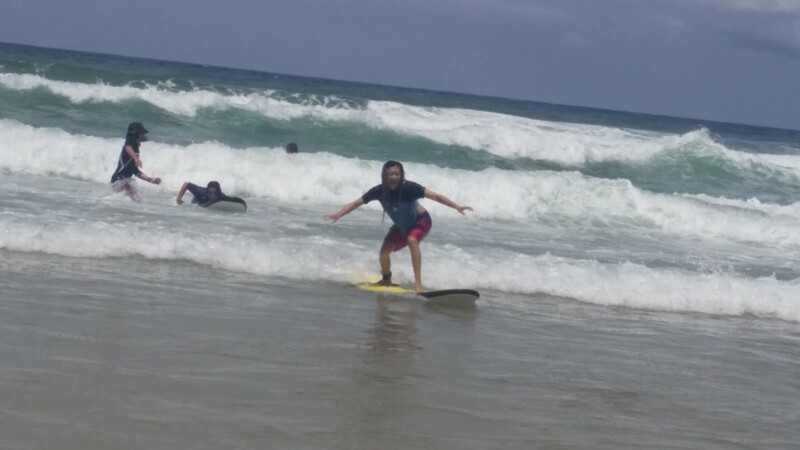 Got some good ones today at the surfers Paradise site. Had to wait for the full moon high tide to subside though. Water temp 22 also. Ever thought of doing it ? Do it now. class sizes are small size. Best picked times to do it. % 15 discount from Rip Curl. Get that little more for that extra bit given. 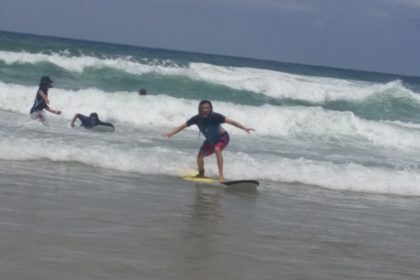 The Academy is now regarded, after many continuous years of developing fun and innovative methods of surfing and Coaching, to be Australia’s Premier Surf School. Our coaching staff are specifically trained to deliver these exciting, tried-and-proven, effective new skills, in a ultra fun way.